Nothing can make up for the wrongful death of a loved one. When someone’s neglect, negligence, recklessness or worse leads to the death of one you love dearly, it can’t be made up for. The only thing you can do is work to get the compensation you deserve from the party responsible. That’s where our wrongful death lawyer in Long Beach team comes in. We know how awful a wrongful death is, and we’ll do everything we can to get you what you deserve. It’s perfectly understandable that, while dealing with the wrongful death of a loved one that you don’t want to deal with having to get a lawyer. That’s why we do everything we can to make the process easier. Here at Belal Hamideh Law, we make it as easy as we can to set up a risk free consultation with us. We’re always glad to sit down with you to talk to you about your case. Then, we’ll figure out how can help you to get what you deserve. Our wrongful death lawyer in Long Beach can get you compensation for damages that most people don’t realize are applicable. Most people know that you can get compensation for the burial and funeral costs of your passed away loved one. However, you can also receive compensation for any pain and suffering your loved one suffered due to the other party before they passed. Additionally, you can also receive payment for any medical costs that the other party caused on your loved one before they passed away. Losing someone you love is incredibly difficult. It can make matters even worse if you counted on them financially. 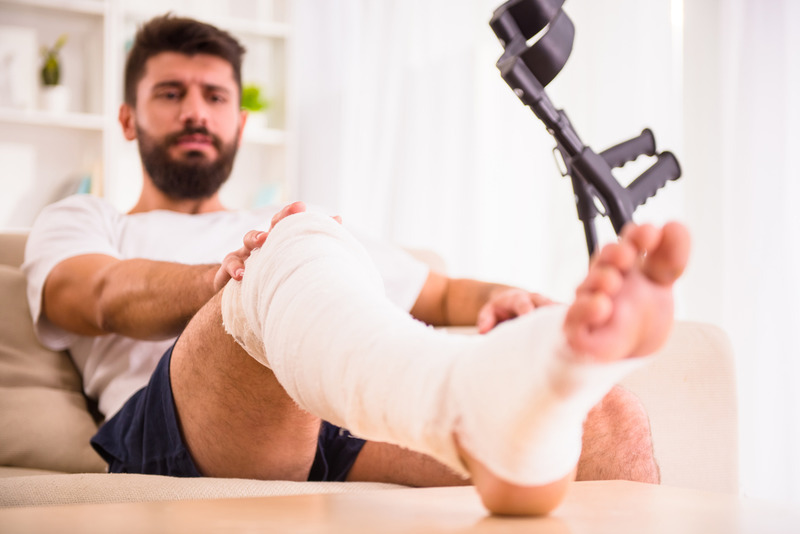 You’re also able to receive compensation for the wages they lost on account of their injury. Those wages don’t end when they passed away, either. You also could receive compensation for the money they would have made. It’s called “expected income.” Your loved one would have continued to do their job and earn money for their family if not for their unfortunate end. So, your wrongful death lawyer in Long Beach can help you to receive compensation for that, too. Sometimes, survivors lose some part of their inheritance due to how their loved one passed. We can help you to be compensated for that, too. 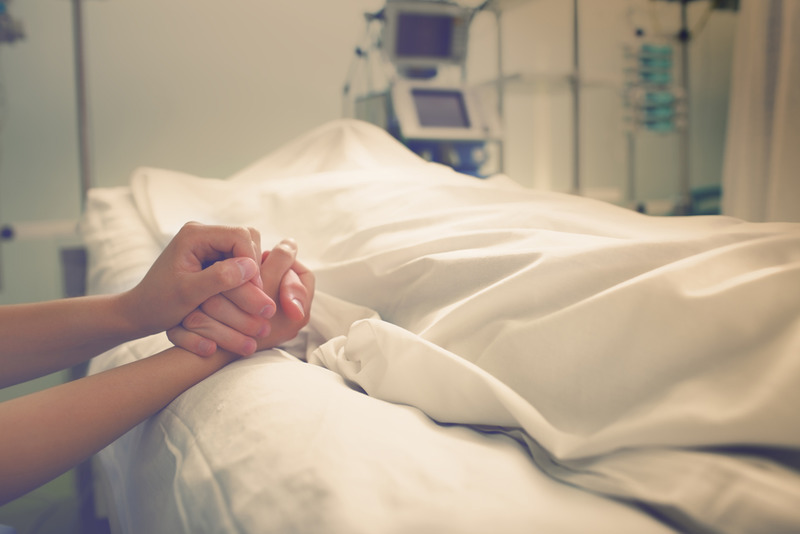 The best reason to hire our wrongful death lawyer in Long Beach is the simplest won: we win. With a success rate of over ninety percent, we have a proven track record of getting compensation for our wrongful death clients. Always remember, we don’t get anything if we fail to win your case. We’re paid when you are. So, there are never any hidden fees or anything like that. We have the resources, technological and otherwise, to help you to win your case no matter what. Find out more when you call us at (888)277-6122 or go to our website.